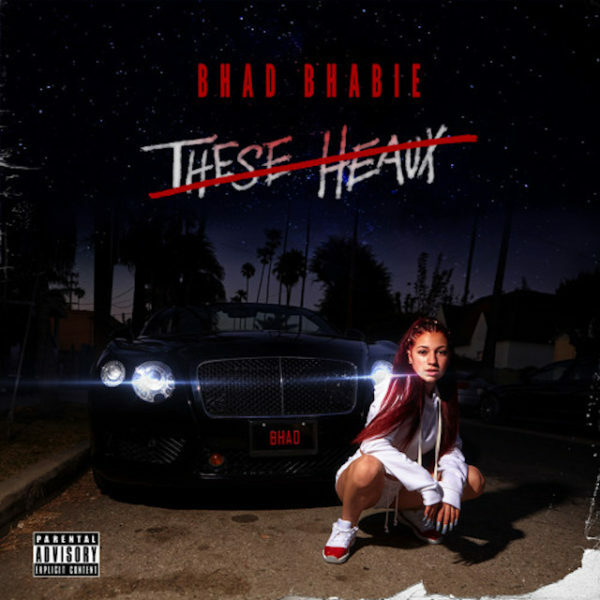 Unfortunately, there is plenty of room for hip hop to be taken advantage of, and Danielle Bregoli is an example of exploitation through mediocrity. Labels are no longer looking for talent. They are prioritizing relevancy. 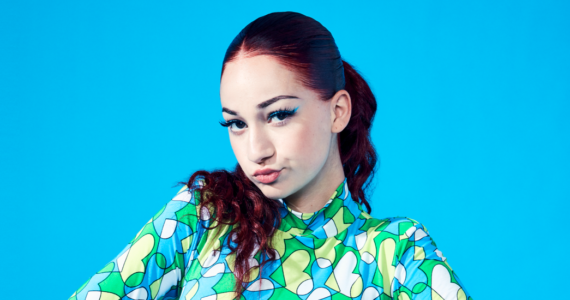 Being relevant is what 14 year old Danielle Bregoli has thrived on since being memed in December of 2016. At first, she was popularized by uttering the infamous phrase, “Catch Me Outside” on Dr. Phil’s talk show. She was spotlighted by social media shakers by being a white girl who acted stereotypically black. Well, not all the way black, since she blatantly disrespected her mother on national television, but by her mannerisms and speech patterns. 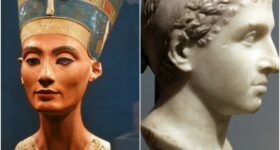 If Bregoli was a black girl, she would not be a topic right now — simply because America already expects a black girl to showcase that behavior. When Bregoli did it, it was perceived as cute and amusing. However, this isn’t just about race anymore. It turned into a problem in black culture, specifically in hip hop. The rise of Danielle Bregoli aka Bhad Bhabie is dangerous to the culture. It totally makes sense that she would pursue a rap career. As a culture, we can’t necessarily blame her for doing that. Being a rapper in this day in age is unmistakenly the lowest hanging fruit. Like a lot of rappers these days, they come and go. Throughout the years, there has been a higher tolerance for mediocrity in hip-hop. Making a rap song in this climate is the quickest way to be successful and wealthy. Bregoli already built a foundation by being an existential meme and being disrespectful to her mother. With hip hop recently being crowned as the most popular genre in the United States, making a rap song is a perfect way to receive the attention you desire, whether it positive or negative. In the music industry, love and hate are the same things. Whatever makes you keep watching and paying attention keeps money in somebody’s pockets. Hate is fueling Danielle Bregoli’s presence and rap career. Many people don’t realize how easy it is to make an enjoyable rap song. Despite having over 300k dislikes on YouTube, many people will be listening to “These Heaux” in rotation because it’s not that different from modern rap songs. Just because it’s mediocre doesn’t mean it’s not enjoyable. Rappers used to pride themselves on meaningful words. Now it’s just who performs the best melody, and Bregoli fulfilled that requirement. Unfortunately, there is plenty of room for hip hop to be taken advantage of. A famous person can have an established career then enter the rap game as a money grab. There are established artists, such as Lil Dicky, who utilize hip hop to as a starting point to travel to different career avenues. There are artists these days that don’t want to be described as a rapper, such as Lil Uzi, who wants to be described as a rock star. Lil Yachty attributed his disappointing album sales and content to him being too focused on his brand. All three of these rappers are not particularly dangerous to the culture, as they all appreciate the genre in their own way, but this type of flexibility is making hip-hop more vulnerable to exploitation. Hip-hop can be used as a medium for instant success. The ambiguous status of hip hop right allows it to permeable, with people entering and leaving the genre as they please and doing whatever they want in the process. Hip hop hurts when wrongful beneficiaries abuse the genre and leave it worse than it already was. Hip hop was never solely about music, but one facet of the culture is hurting it leaves other facets in danger. 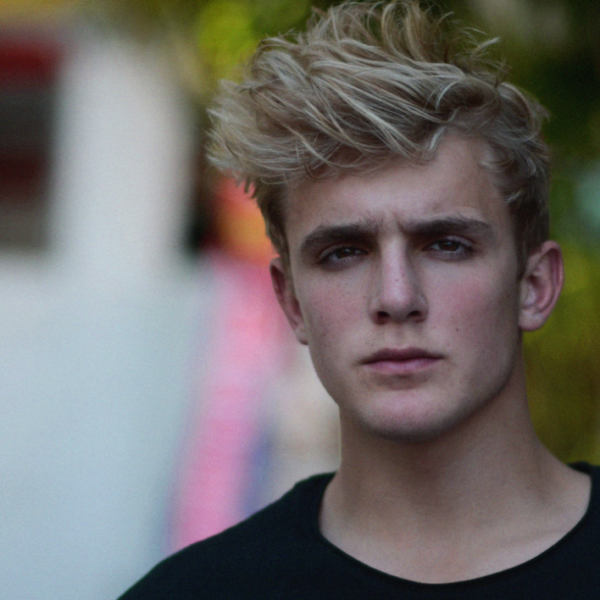 Look at popular YouTuber Jake Paul for example. He was on his own television show called Bizaardvark on Disney Channel before being fired for his disruptive behavior in his neighborhood. Despite that, he’s an extremely popular YouTuber with over 10 million subscribers. “Everyday Bro” is an atrocious rap song that currently has over 120 million views. It’s a ridiculous song that involves Jake and other YouTubers rapping about being rich and white. It’s somewhat of a parody, but the song has been taken seriously by many as it peaked at number 2 on the Itunes charts. Most likely 80% of those sales came from preteens, but this is still alarming nonetheless. It may lead to young people believing that songs like this are the only thing hip-hop ever was. Hip hop has reached an influx of copycats and talentless wannabes that have enough clout to keep them relevant. In this modern internet age, we will never be without these types of artists, but we have to find a way to cease exploitation from outsiders. If we don’t, it could make mainstream rap worse than it already is. Danielle Bregoli was signed for her relevancy, not for her talent. Surely Atlantic Records supplies her with ghostwriters and everything she needs to make an acceptable rap song. You know why? The label is taking advantage of her popularity, to see if they can modify her into a rap sensation. Many labels don’t care about hip hop. They only care about the product. This is furthering the divide between those who want to rap, and those who just want to be popular. What do you think about the recent trends in hip hop? Let us know!